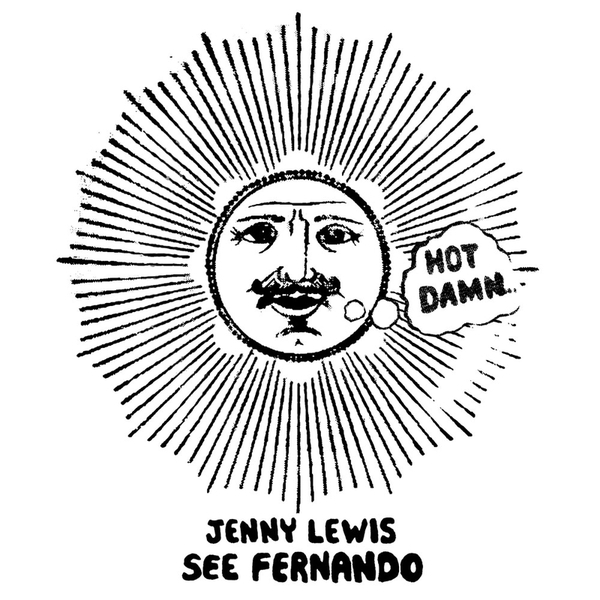 Another single lifted from Jenny Lewis' latest long-player Acid Tongue, 'See Fernando' is something of a barnstormer, setting aside the Rilo Kiley singer's usual predilection for sweet alt. country sounds for an adrenaline hit of scrappy Highway 61 Revisited-style rock & roll. Smashing.